The owners of some security companies, in a bid to earn quick money, are reported to be circumventing training guidelines and background checks of many of the persons who they employ, using the approach as a means to pay rock bottom wages to individuals who are afraid to raise an alarm about their working conditions, a Loop News probe has revealed. The security companies, the probe has found, are using methods to secure workers who because of their checkered past, or lack of the normally required credentials, are willing to accept below standard wages and benefits because they fear that if they speak out, they could be fired, and would have a difficult time securing employment elsewhere. Loop News, in an undercover investigation, managed to speak to some security guards from at least four of the supposedly rogue companies, and the revelations have been shocking. 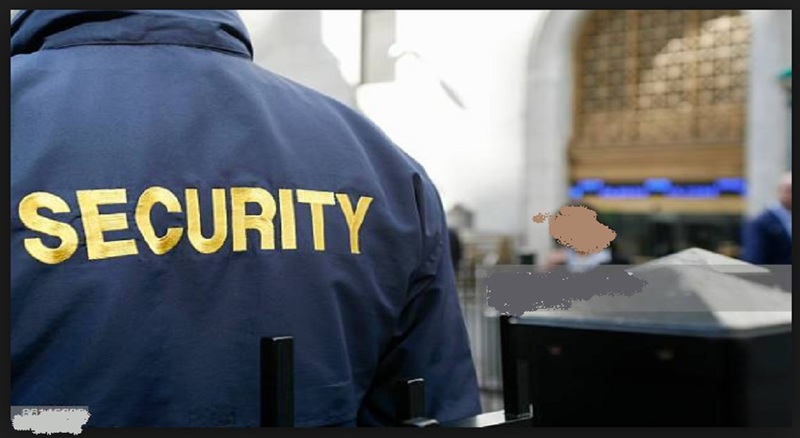 Security guards have told stories of companies just traveling on the road and providing uniforms to anyone who is willing to work for the entities, and have even placed them at locations with little or no training. In return, many of the security guards are sometimes made to work for up to 20-hour shifts without relief. The security guards have even been made to work for months without pay, and if they raise an alarm, they are threatened and told they would be fired, the probe has revealed. “There needs to be a widespread investigation at some of these security companies. I see with my own two eyes, managers from my company (name withheld to protect the informant) employ people who they just take up off the road,” said a male employee of a prominent security company. “When they do this many times individuals who get the work this way are made to work for very long hours and go for even months up to five months sometimes without getting paid,” the security guard claimed. One female guard who worked at the same company said she has even faced sexual harassment on the job, and when she sought to complain, she was threatened and told that she could be fired. “I need someone to carry out an investigation at some of these security companies that are popping up all over the place. A lot of them are operating without proper systems in place,” she declared. At another company in Kingston, Loop News received reports that a security guard was employed as an armed guard, and because of the lack of checks and balances, the guard managed to work for more than three months with a toy gun. The matter was only exposed when an incident happened close to the company, and the ‘armed guard’ was called upon to assist someone and went over to intervene. 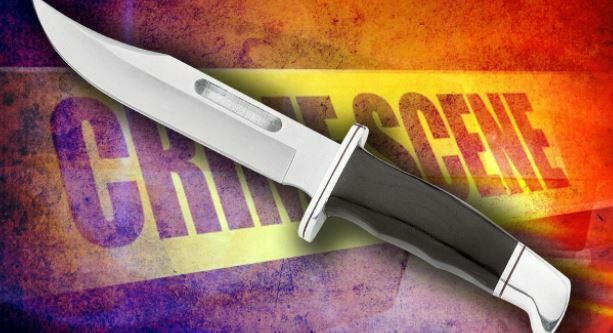 Reports are that an individual attacked the guard with a stick, and persons on the work site were left in shock when they saw the guard making a hasty retreat with the gun in hand and the man chasing him with the stick. Sources told Loop News that after the incident, the guard was called to a meeting, where he was about to be commended for not having resorted to extreme violence to handle the alteration, when it was revealed that if he had even wanted to use the firearm, he could not do so as it was fake. 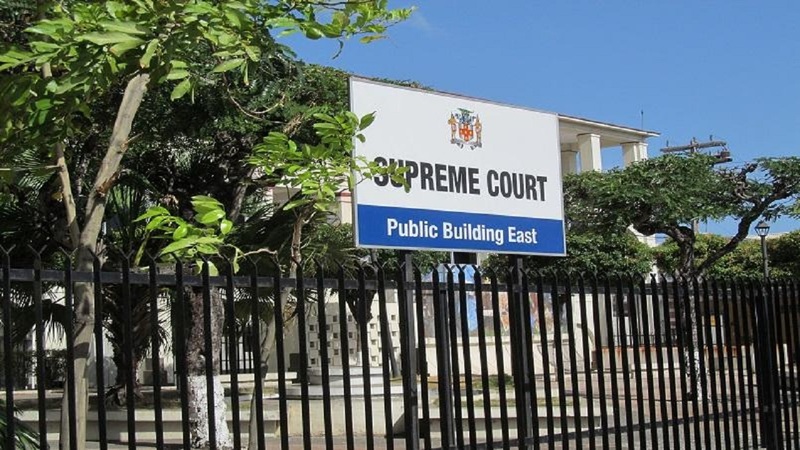 The most recent incident of some security companies failing to do checks and balances came when a man was employed as a security guard at a high school in St Catherine while he was on bail on a murder charge. The individual has since been convicted of murder and is to be sentenced early next month. 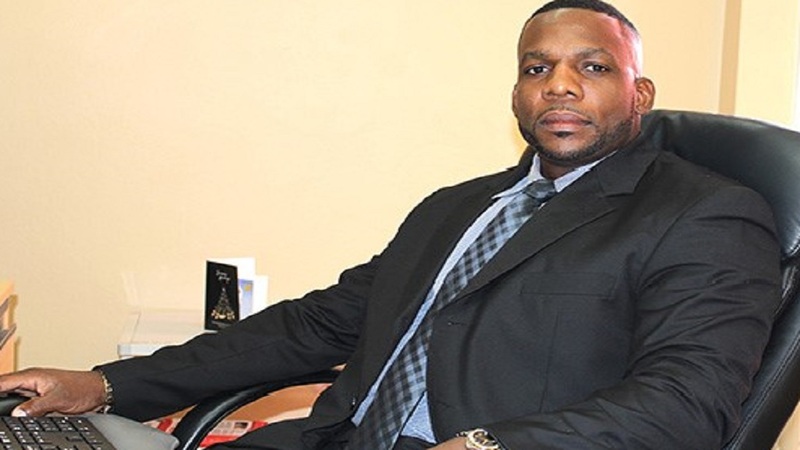 At another security company in Kingston, a group of guards was reported to be even planning to form an online group to take legal action against the company, for which they worked but were not paid for up to five months. The group members are presently putting together funds to secure the services of a lawyer.